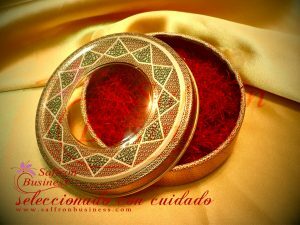 In order to preserve the aroma, taste and lifetime, saffron should be kept in perfectly sealed containers that keep it away from exposure to air and/or humidity. 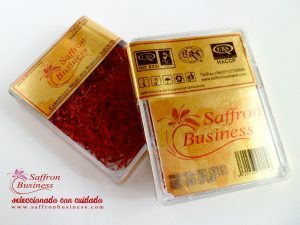 Packaging plays an important role in every product sales; hence the price and superiority of saffron, packaging is far more important in saffron industry than any other field. There are many types of packaging available around the world, each are producible per our customer demand, though there are several brand new packages in Tin cans, glass jars, and PET designed by our R&D unit available only to our special customers, looking for excellence.